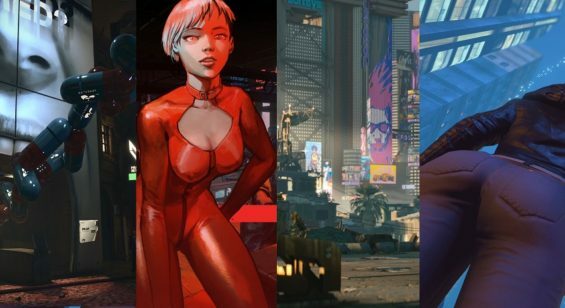 Trion World’s MMO is now available on PC and consoles and after a successful beta, the game is looking good as it coincides with the airing of the Syfy TV series of the same name. 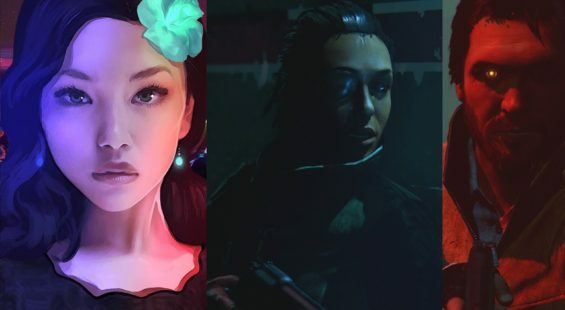 Take a look at the launch trailer and get into the Defiance mood. 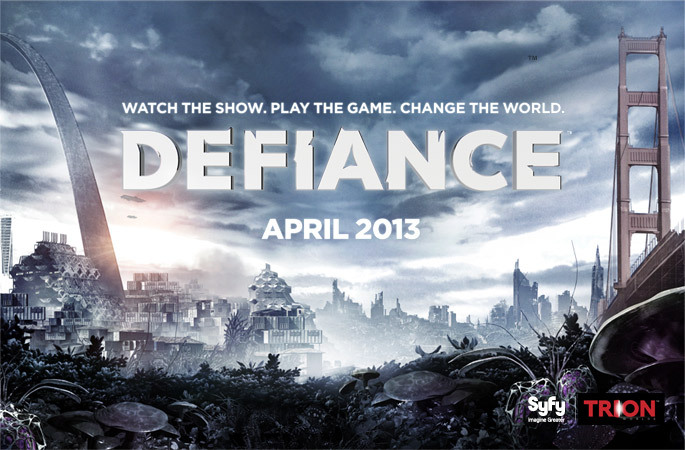 Trion Worlds released a new Defiance Live action trailer to get gamers in the mood for the games April release. 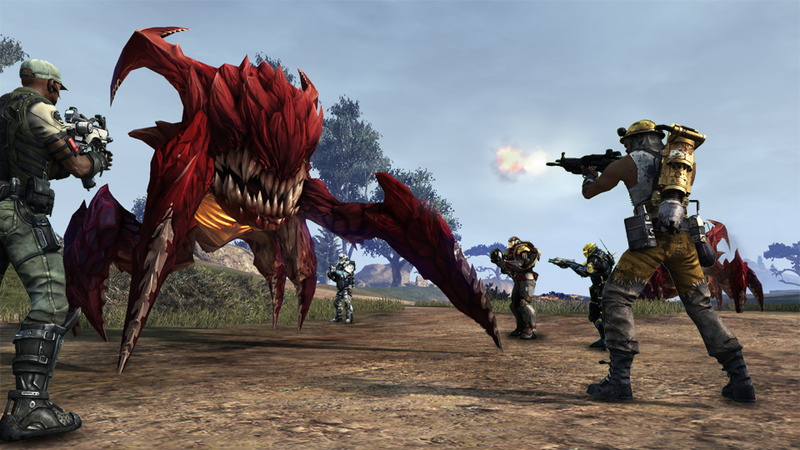 Defiance will arrive on consoles and PC globally on April 2nd. 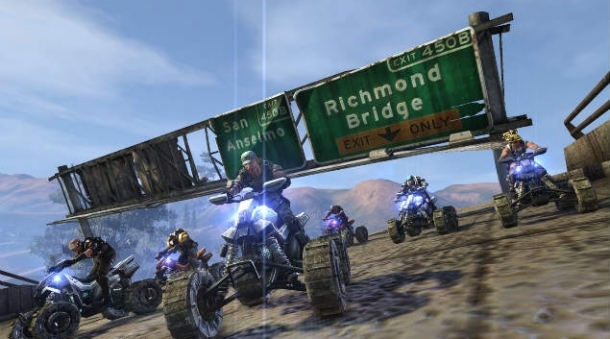 For more details about the game head on over to http://defiance.com/en.